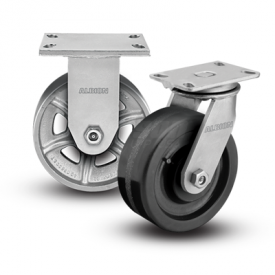 Improved from the 610 Series, Albion 600 Series casters are constructed of a one-piece forging for ultimate durability and strength. 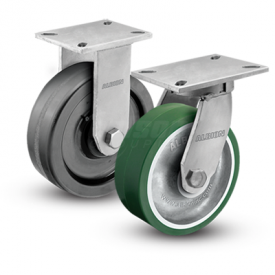 These casters are highly recommended for automotive and aerospace applications. 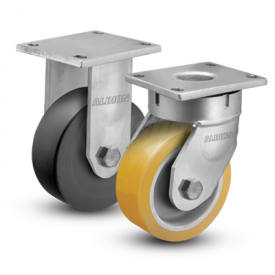 This caster is built to take the punishment of constant swiveling or for service where shock or impact loads would damage less rugged casters.